The top YAIAA softball players of the 2017 season, as selected by the GameTimePA.com staff. 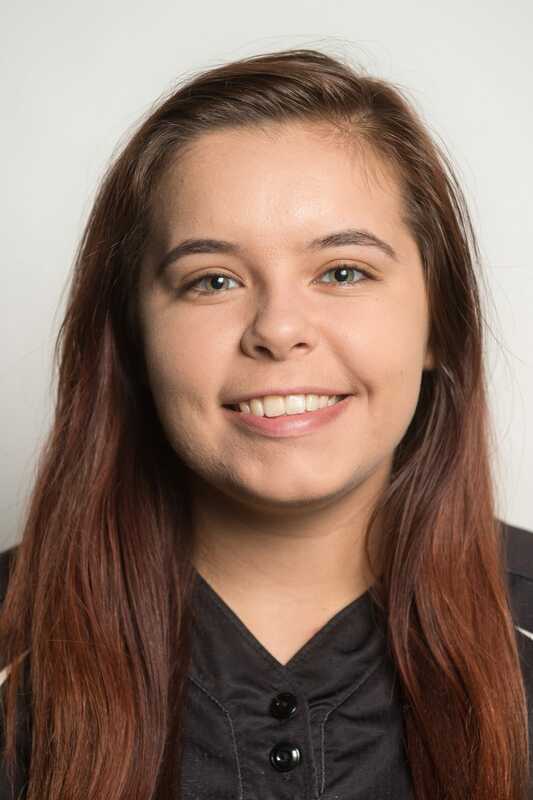 Courtney Coppersmith, Central York, jr.
After providing top-notch relief pitching last season as a sophomore, Coppersmith established herself as the league’s dominant starter in the 2017. 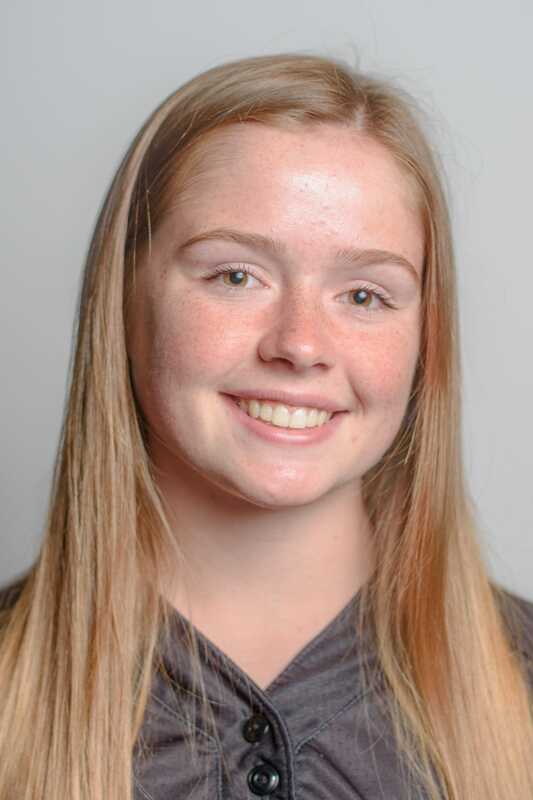 The University of Maryland-Baltimore County commit went 12-0 with 128 strikeouts and a 0.71 ERA in the regular season as Central York cruised to its third straight league title. 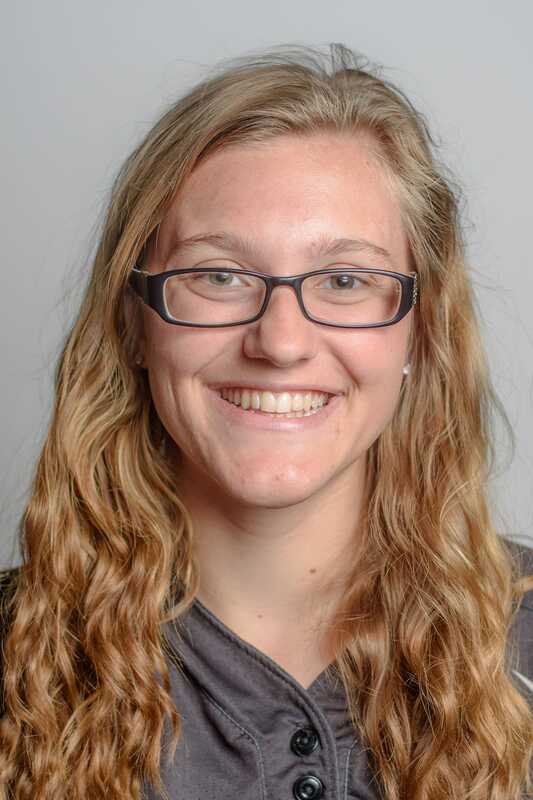 The junior also batted cleanup for the Panthers and hit .477 with a .527 on-base percentage and a team-high 28 RBIs. Briannah Dobson, Central York, sr. The senior catcher was the backbone of the Panthers league-champion squad. Opposing teams rarely tried to steal on her because of her strong and accurate arm. She also called pitches, made difficult defensive plays look easy and batted third in the team’s lineup. She finished the regular season hitting .400 with a .438 on-base percentage and 17 RBIs in the regular season. Another multi-dimensional player, Cabry kick-started Central’s offense from the leadoff spot and played outstanding defense at shortstop. The junior hit .356 with a .447 on-base percentage and led the Panthers in stolen bases and runs. 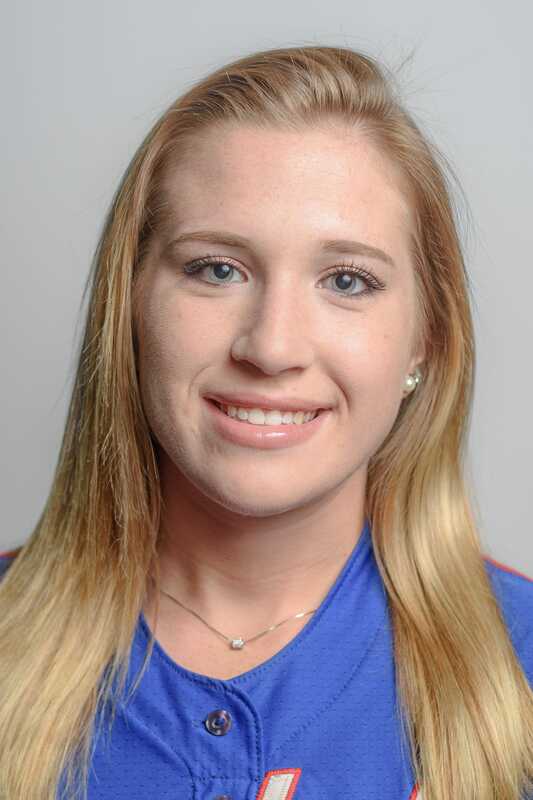 The Bulldogs first baseman was one of the league’s top power threats, hitting nine home runs and driving in 33 RBIs to go with an incredible .985 slugging percentage in the regular season. She also batted .493 and led a strong offense that powered West York to the District 3 playoffs. Sporer was an all-around offensive threat for a Spring Grove team that reached the District 3 Class 5A title game and the PIAA playoffs. The sophomore outfielder led the Rockets in batting average (.388), on-base-percentage (.446), hits (26) and runs (25) in the regular season while also hitting three home runs from the No. 2 spot in the batting order. Julia Wivell, Spring Grove, sr.
Wivell provided the Rockets with a unique combination of pitching, power-hitting and defense. The senior hit .323 with a team-high five home runs and 25 RBIs while posting a 1.66 ERA in 12 pitching appearances in the regular season. 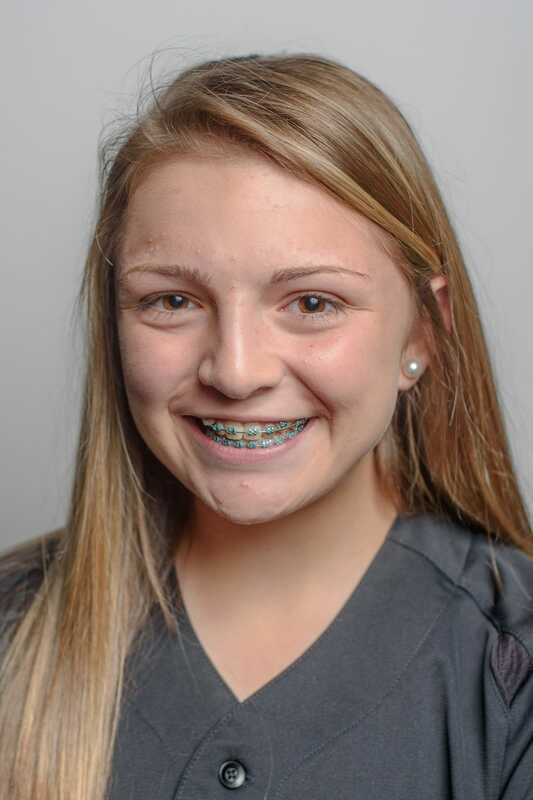 When not pitching, she proved to be dependable in the outfield and at second base. 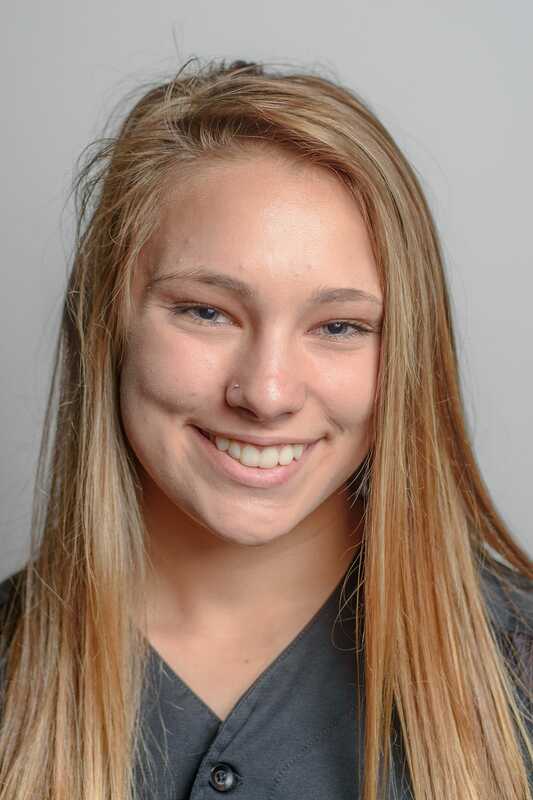 In her first season of high school softball, McKeon hit an incredible .569 and played shortstop for a Rams squad that reached the YAIAA title game and won the District 3 Class 4A title. 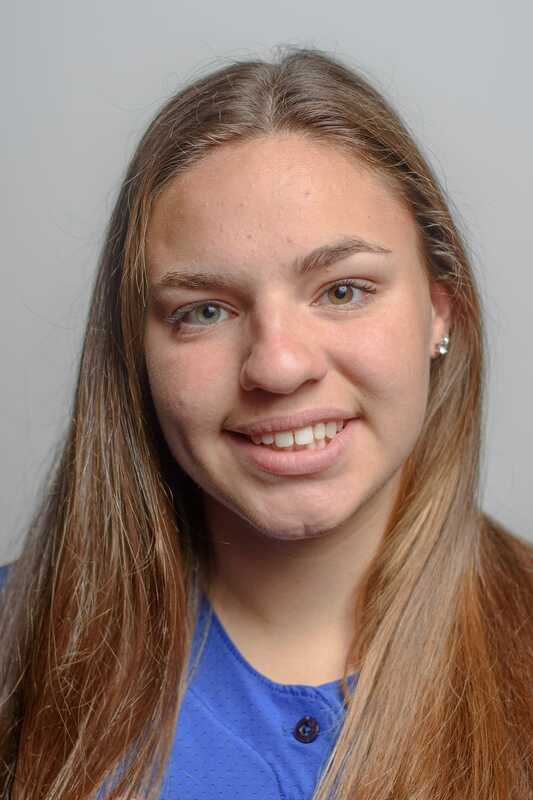 In the district championship game against Eastern York, she hit a triple and scored the winning run in the eighth inning for a 3-2 walk-off victory. The Rams leadoff hitter and center fielder batted .483 and posted a .500 on-base-percentage. She also had enough power to hit two home runs and drive in 23 RBIs in 16 games in the regular season. 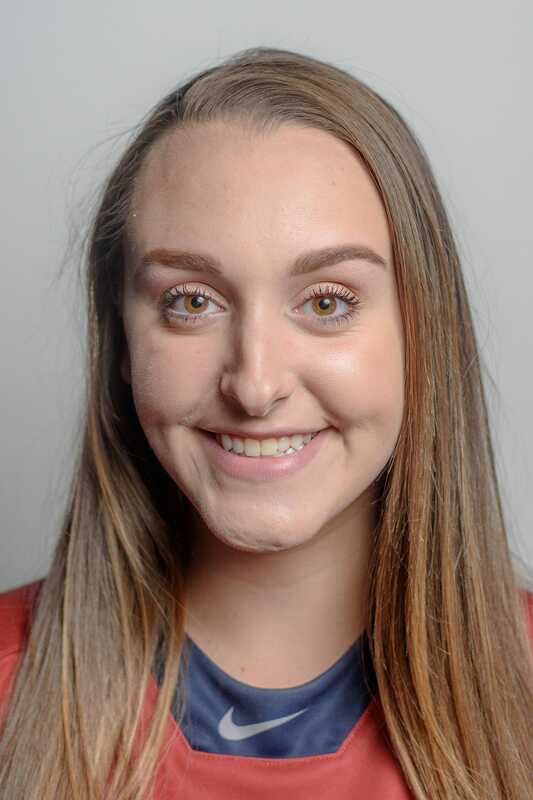 Alanna Molz, New Oxford, jr.
Molz carried the Colonials through a tough Division I schedule to make the District 3 Class 5A playoffs. The East Stroudsburg commit averaged nearly 10 strikeouts per game and shut down some of the league's top offenses. She also batted third in New Oxford's lineup. 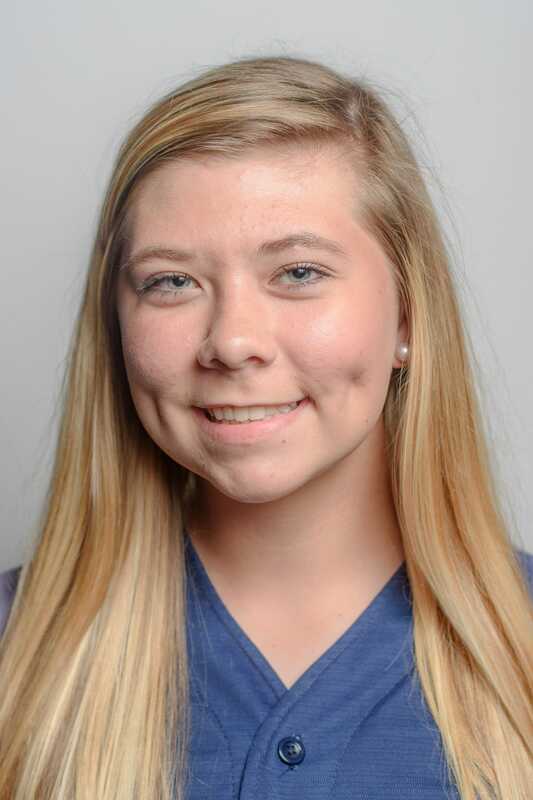 Merriman was both a workhorse pitcher and leading hitter for a Dallastown team that reached the District 3 Class 6A playoffs. 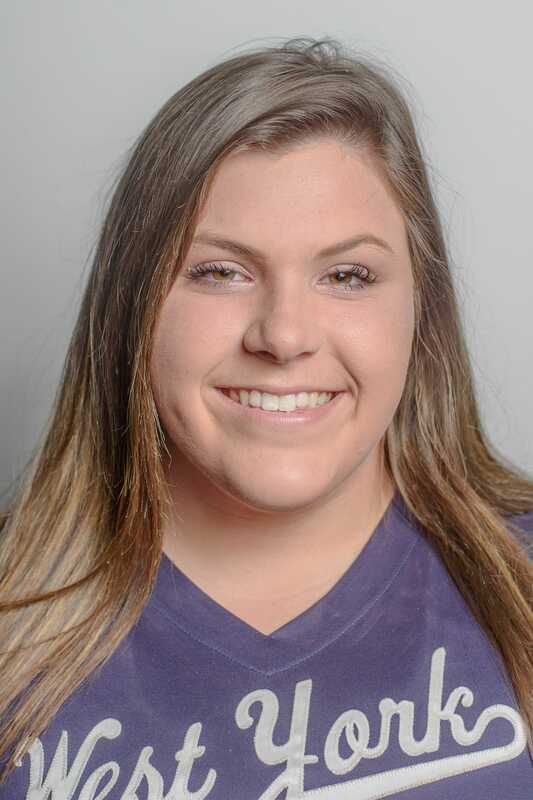 The sophomore led the team with a .417 batting average and 25 hits and pitched every game for the Wildcats, averaging seven strikeouts per contest. Coulton led a Rams team with multiple freshmen in the lineup to the District 3 Class 4A title and a state playoff appearance. Kennard-Dale also won a division title, reached the YAIAA title game and finished 19-4 on the season.